Luck. Is it a cosmic balance kind of thing? “One man’s good luck is another man’s bad luck + feel guilty when you get lucky”… regardless of what you believe, like all Alice Wang projects, i love this one on multiple levels this Saturday morning. Her simple infographic snippets and diagrams are brilliant, and just complex enough. See her full manifesto here… but wait. There’s more! 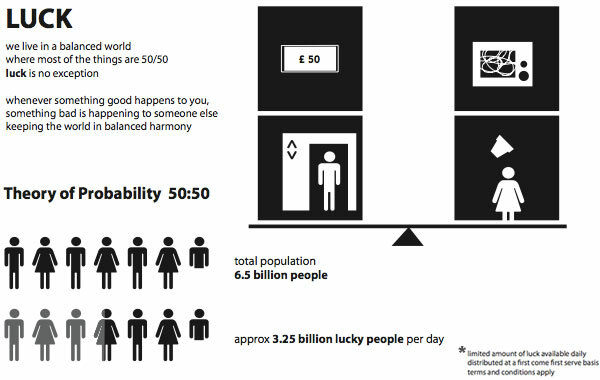 To further exemplify this view of luck, she has also designed the 50:50 Radio. 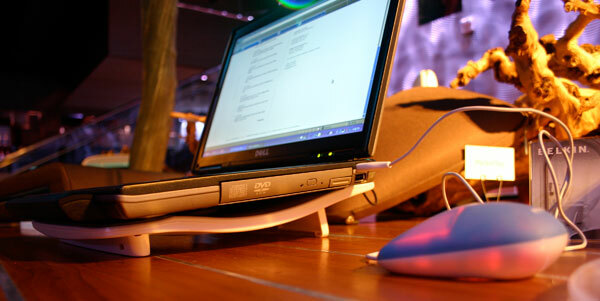 The radio is sold as a pair, however, only one radio can be controlled at a time. The person in control can tune the radio by twisting the antenna while the other radio’s antenna will be down. The person with no control over the radio can listen to what the other radio is tuned to and does not gain control until the other radio is switched off. It may seem like luck at first, but once either user discovers each other’s routines, patterns are then revealed. 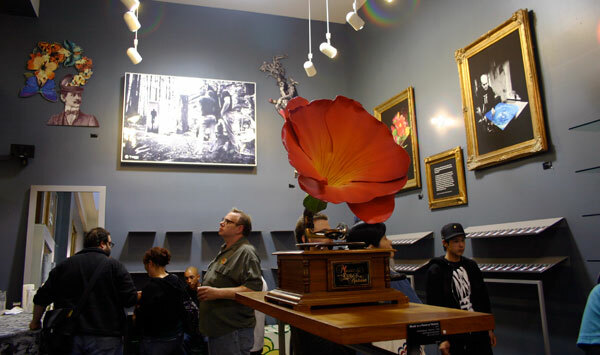 Imaginary Foundation show opened at the Stussy store on Haight tonight, so i stopped by on the way to Magnolia. Here are some pics to give you a feel for the show… my favorites were their sculptural pieces (see that floral gramophone, the cup in the store window, and the magritte like door)… the shirts and prints didn’t blow my mind as much as i’d hoped. Belkin held their SF Press Event today at Vessel, and Linhchi and i stopped by to see their latest products up close and personal. It was (or is, since its on for another half hour) a dark underground lounge space that managed to feel dark when it was an extremely hot and sunny day above ground… and filled with open bar, appetizers, washable mice, more ipod and iphone cases than you knew what to do with, routers, laptop coolers, USB hubs galore, and more. So, honestly i don’t even know where to start… how about you jump below and you can get a feel for the event, what was there, what we liked… and everything in the Belkin gift bag too (which feels kind of like a back to school bag… go see, and it will make a bit more sense). And it was far too fun to play with the washable mouse in person! 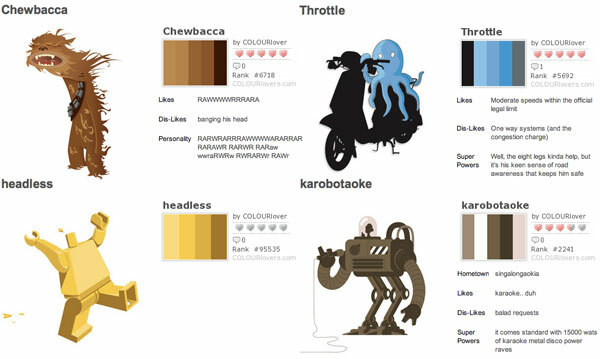 On inspiring and amusing collaborations, Colour Lovers and Mojizu teamed up to show us the color palettes of some crazy monsters and “dubious creatures”. See more of them below and for the full list click here. Absolut New Orleans “the flavor of inspiration” - apparently Absolut (insert city name here) is no longer just an ad you see, but they are now becoming real liquors of their own. 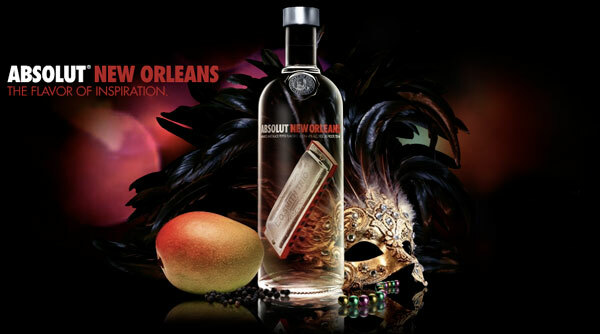 The limited edition Absolut New Orleans is a fruity mango vodka with a spicy black pepper kick (sounds yummy, must find some!). 100% of the profits from this product are donated to various Gulf Region charities. Yesterday, at Tales of the Cocktail, the annual New Orleans culinary and cocktail festival, this special flavor was officially announced. You can even go vote for the next city (i vote LA). It’s summertime, and that means fishing, berry picking, weeding in your garden, and other fun outdoor activities. The Sasa Saddle Pail by Kitta Perttula is the perfect companion. Both a seat and a container in one, you can relax as you pick blackberries and store them as you go. Designed by Kitta as a school project, you can now find the Sasa at the Design Forum shop. Close up below! NOTCOT Note: I’ve been a HUGE fan of Sub-Studio for sometime now, and Anna has been nice enough to write this post for us. If we’re lucky, Anna and Sean will join our team with more regular submissions! Feel free to let us know if you have any comments about this potential collaboration. Sub-Studio is a two-person team of Anna Corpron and Sean Auyeung. The pair met in architecture school at Cornell University and started the studio in 2004, shortly after moving to New York City. The practice is multi-disciplinary and draws from interests in architecture, photography, illustration and graphic design. 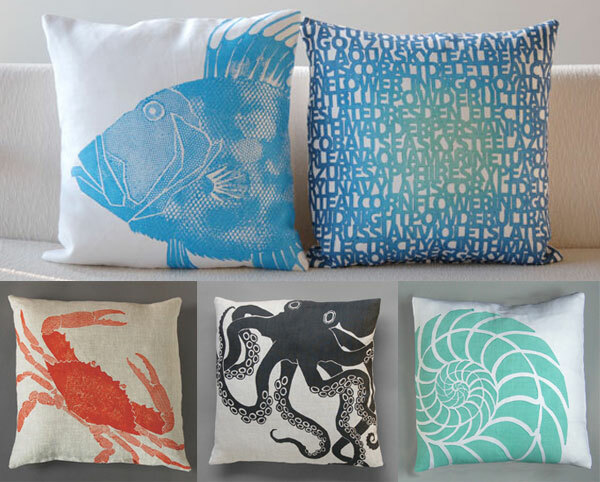 The Sub-Studio Store carries an ever-expanding line of silkscreen prints, stationery and clothing. The Sub-Studio Design Blog catalogs projects and objects that float our boat and which we think might float yours, too. p.s. Don’t they sound like our kind of people? 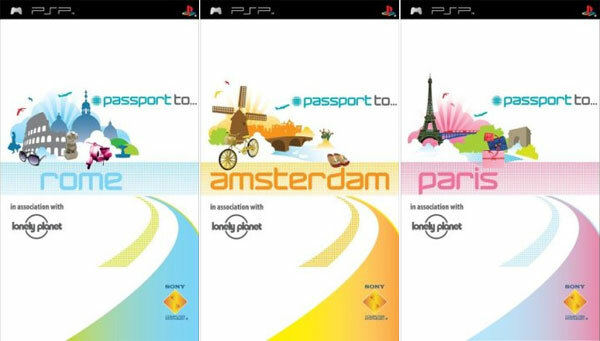 Lonely Planet and PSP teamed up last year to create this PSP Passport to… series of digital guides, and they were only released in Europe/Australia, and cover 6 European cities: Amsterdam, Prague, Rome, London, Paris, and Barcelona. Yes, i know i’m a year late on this one, but i only just stumbled upon them, and two things struck me: 1. Gorgeous covers (although strangely Katamari reminiscent… perhaps the crammed city highlights and the color/style of the illustrations) and 2. conceptually this is an interesting combination of gaming/digital entertainment handheld and lonely planet guide (both of which you are probably carrying while running around traveling), and far more navigable than an ipod guide… although this does make me wonder when the mini iPhone friendly pages will be popping up for travel guides, and for mapping, thanks to google maps on my phone, that part is now taken care of wherever i end up. Anyhow, check out the rest of the covers below, a youtube of the “game” in action, and some screenshots. 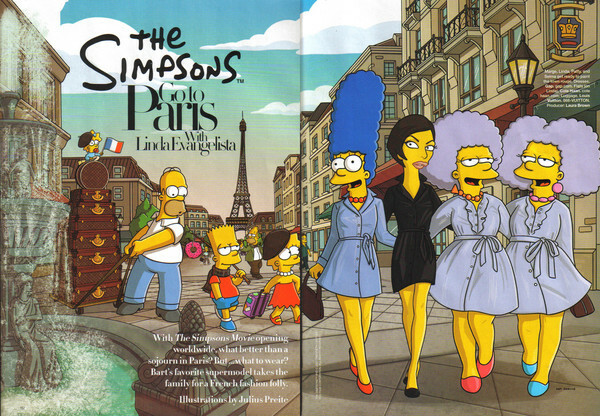 Conclusion from what i read around the internets is that cool idea that fell short in execution. Also, although 39$ at Lonely Planet… these are all 7 pounds at Amazon UK. 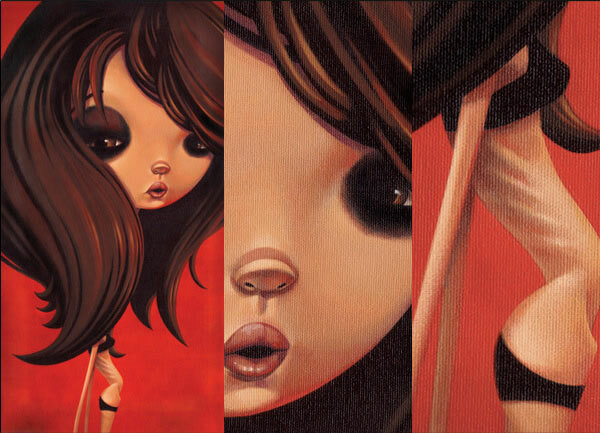 Sarah (yes our Delicious Life & TasteSpotting Sarah) just linked me to this gorgeous (and thematically oh so LA) painting by Shannon Bonatakis… Atelophobia: The Fear of Imperfection is the title… and it really resembles any tabloid shot of most actresses these days. Also, browsing through her sketches, found some amusing Harry Potter themed pieces as well (see below!) which seemed appropriate for this week. Click the pics to see more! This week showing you some of the more naturally inspired pieces on .org… the themes are wood and nature and water and then there’s just that incredibly cool oven i couldn’t resist showing anyone that missed. Yes, it is kind of like an elevator oven? iTrapped, yes this came up on .org yesterday (#5182) linking to Photojojo who then got dugg to the point where they were down and no one could view it. Well… checking out google blogsearch, i saw that one of the guys (Joshua Blankenship) that got iTrapped in the iPhonez actually noticed it on our site, and i agree with him, iTrapped is MUCH better than “Smooshtacts”… he says “It’s weird to open up my daily tabs and find my face on NOTCOT. (Oh, and calling it “Smooshtacts?” Honestly, Photojojo… worst name ever. It’s iTrapped, people. )” Hehe, it made me laugh in my half awake state, and i just loved the iTrapped name and this great image he had up, and am now imagining people starting the trend of photobooths where they are pressing against a glass pane for this effect with a black backdrop… oh the drunken scenarios waiting to happen. 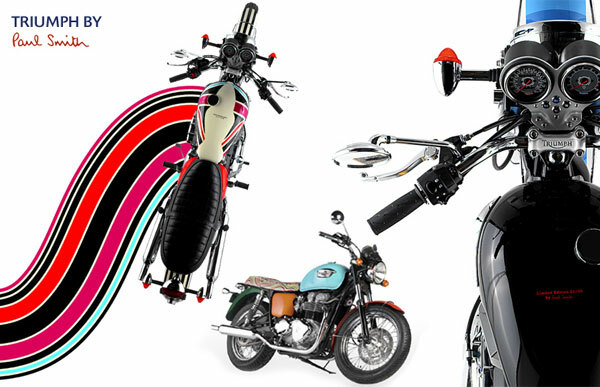 Initially Paul Smith was collaborating with classic motorcycle line Triumph on “Triumph by Paul Smith”, a modern collection of accessories and jeans wear inspired by the bikes… and somewhere along the way they got inspired and created nine Bonnevile T100’s customized with individual paint schemes designed by Paul Smith to complement the clothing line… and after so much interest in those 9 bikes, there are now two original Bonneville T100’s for retail. See more of the line and the story here.